What Movies Are Like The Purge? 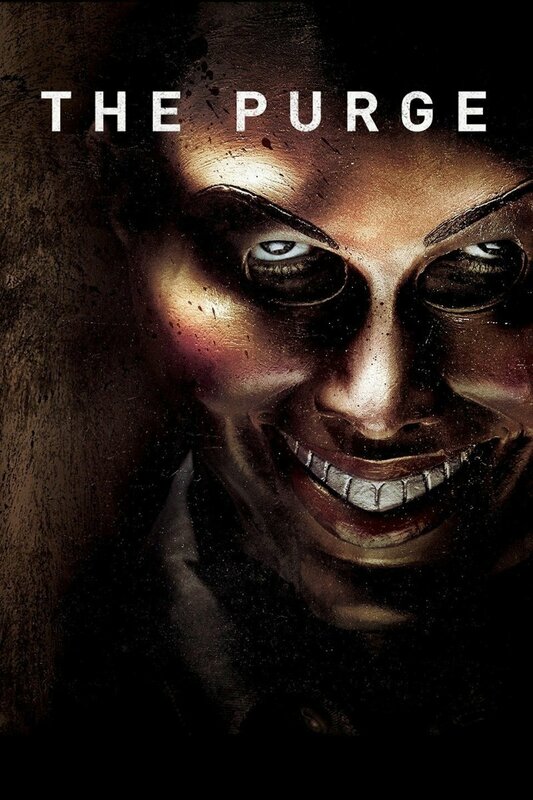 Nonchalant and unflinchingly sadistic, The Purge is an excellent watch for gorehounds. If you have just recently gotten into the series, watched all four films, and simply cannot wait for the next and final installment, here is a list of films like The Purge aimed at filling the creepy void left in your heart, and suppressing your appetite for chills and thrills. Birdbox is quite possibly the oddball of the list but no less suspenseful. Sometimes the most terrifying thing imaginable to us is what we cannot see. What our imagination conjures up is usually far worse than any camera can show. In a dystopian setting, with a sinister and unknown presence wiping out the human population, only one thing is certain; if you see it, you die. 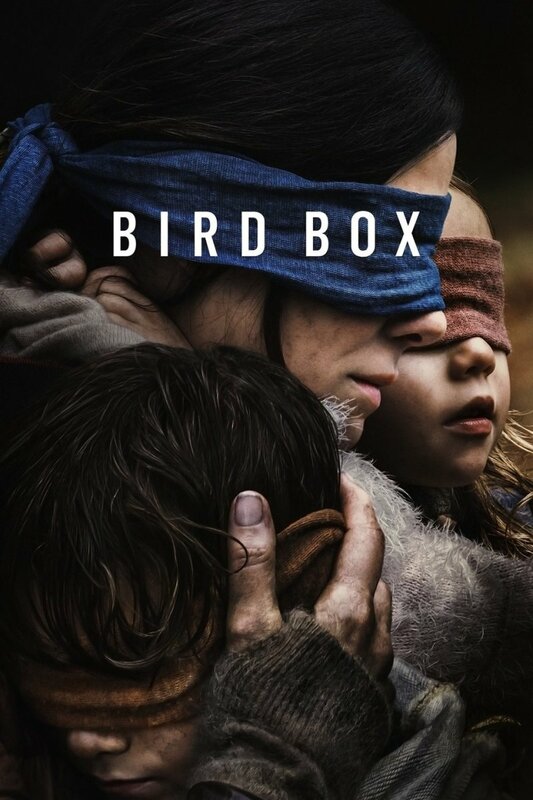 Birdbox epitomizes the sense we all have; we are afraid to face our own fears. Sandra Bullock’s supernatural talent for making a movie enjoyable really shines through in this film, and it is highly recommended for fans of suspense and horror. Though a slow-burn, Birdbox will make you uncomfortable with its disconcerting setting. 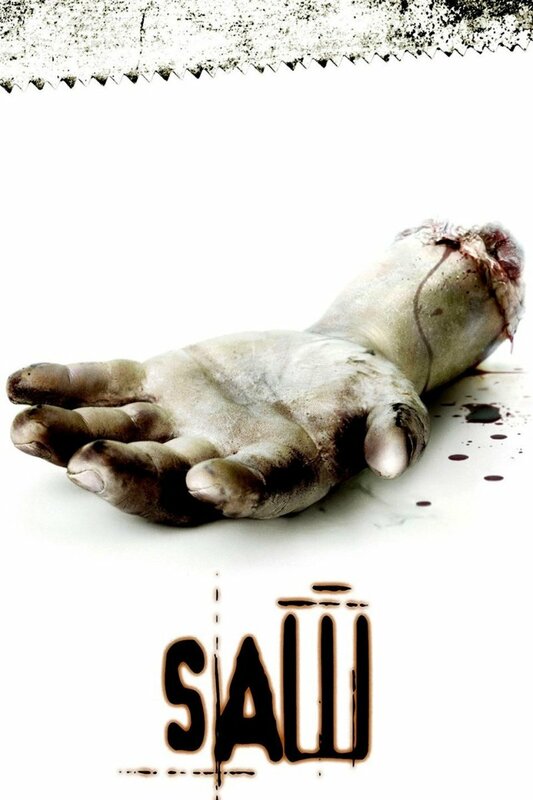 Saw is one of those hallmark horror films every gorehound should watch. It is filled with suspense, twists, curveballs, and sheer revulsion. As the scenes unfold, and you learn more about the infamous “Jigsaw Killer” and his purpose, the palpable tension builds up. From the beginning, the film leaves you on the very edge of your seat, while the plot unfolds and messes with your mind, the same way the killer messes with his victims. It is recommended to turn all of the lights off for this one and be prepared to feel at unease for most of your journey watching this movie. It is not for the faint of heart. 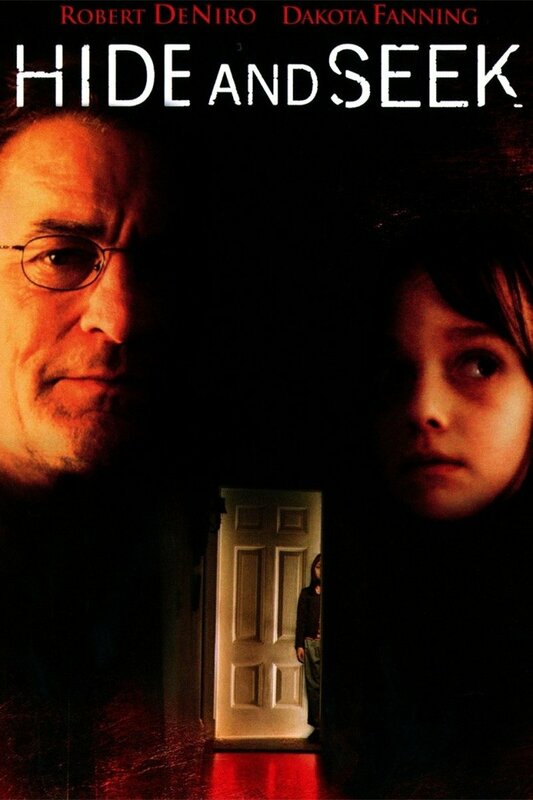 Speaking of titles not for the faint of heart, this 2003 remake of the 1974 film directed by Tobe Hooper, has rightly earned its place as one of the most horrifying movies ever made. 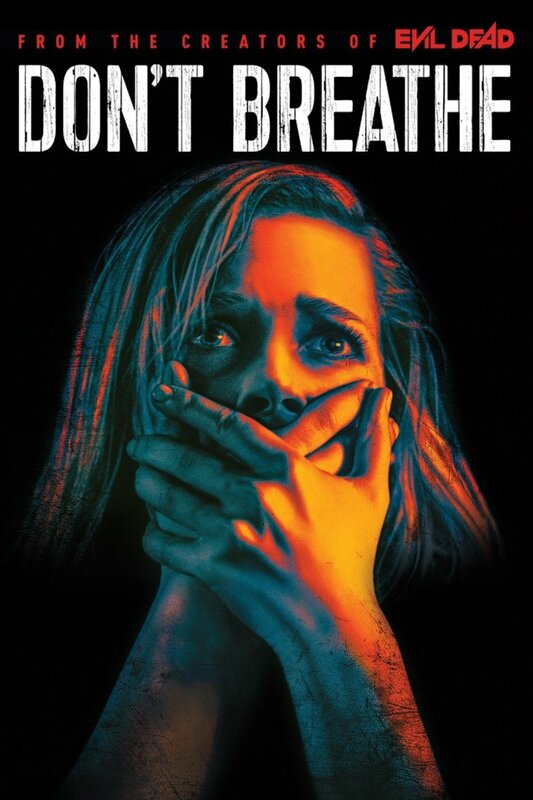 Its plot is nothing authentic, being one of the many films where a gang of teenagers is brutally murdered, but the way in which the scenes are directed, along with a haunting soundtrack, feels as if the movie itself is trying to claw its way into your brain, and trigger all senses of revulsion, using only two of your primary senses. It's a feat only most talented and perhaps disturbed movie directors are able to achieve. If you're looking for some enthralling movies like The Purge, this sly feature should be right up your alley. 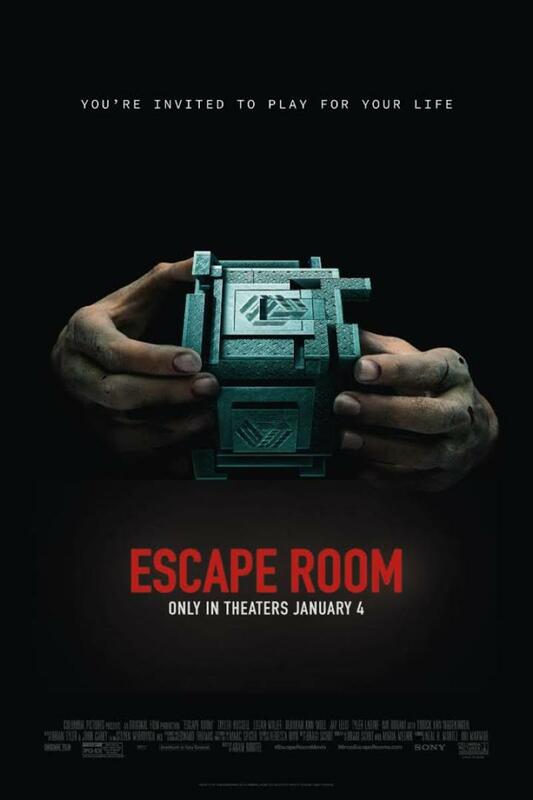 Possibly the first good horror film of 2019, Escape Room follows a mind-game-esque, maze of thriller system, similar to that shown in The Crystal Maze, and the later Saw titles. Escape Room features a group of audacious travelers who need to pass a series of gruesome puzzle rooms, with the consequence of death for failing to solve them. If they win, however, a huge sum of money is up for grabs. 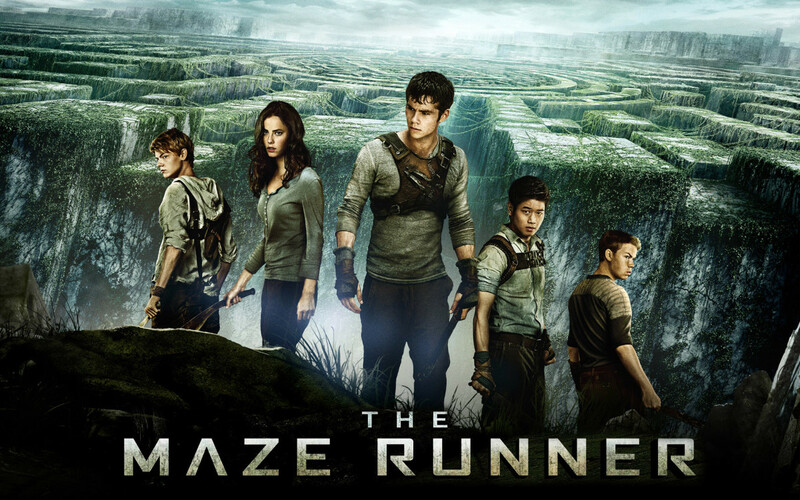 While there is nothing particularly new in the way it is presented, the movie is an enjoyable ride. If you are a fan of this brand of horror, you will probably enjoy this film. Embrace the eccentricity and wackiness and let it sweep you in its mighty current. The Strangers is a sadistic affair, perfectly depicting that not all bad deeds have a purpose, and sometimes evil is done for the sole purpose of what it is, and what defines it. The movie involves a middle-aged couple staying in a remote vacation home. Just enough information is given about the couple for the audience to try and decipher their past, and the events that led up to their situation. 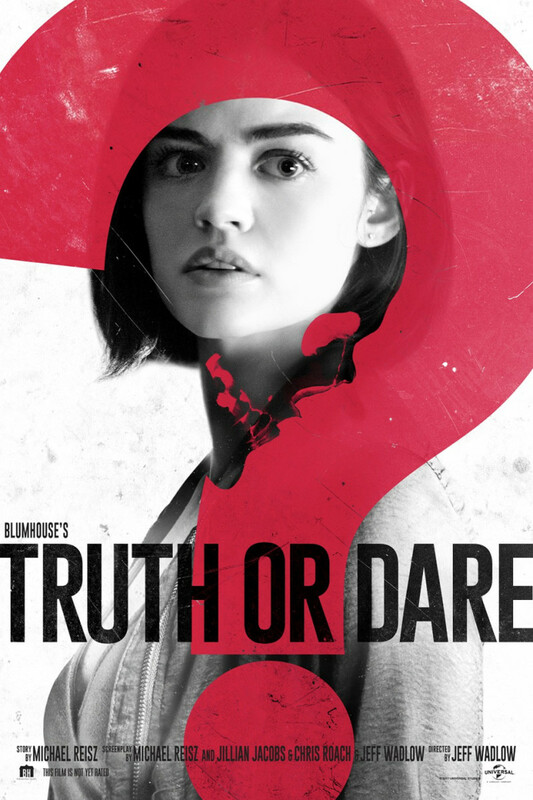 The plot is slow-moving, and the lack of jumpscares is far outweighed by the intensity, which gradually builds up. Things quickly go south for our idyllic couple when they learn that they're not alone. All in all, this slow-burner is well worth your time. There was recently a sequel titled The Strangers: Prey at Night. If you love the original, maybe give its sequel a shot. From the creators of the most recent Evil Dead (2013) remake, this film features a group of thieves who break into homes of wealthy people. Discovering a blind man, whom they depict as an easy target, they break into his home, only to find out that he is far more in tune with his senses than they had ever anticipated. This leaves us with a 90-minute intense ride of claustrophobia, which will render fans of thrillers sufficiently thrilled. To say that the movie is tense is an understatement. Everything perfectly comes together to summon feelings of sheer dread and nail-biting unease. This dark and twisted affair is a nightmarish ordeal - one you'll admire but won't enjoy. This sly feature is the oldest film on this list and also a timeless classic. During somewhat of a lull in the slasher genre, where mostly everything had already been done, Scream injected new life and horror into it. 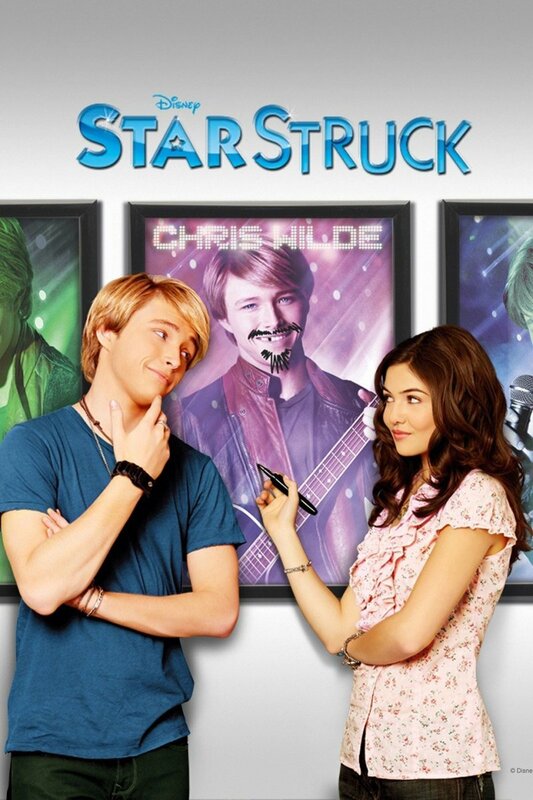 The best thing about this movie is that it realizes what it is. Scream knows the cliches and tropes that come with the genre, and it embraces them with open arms, delivering them with perfection. The gore is strong but not completely over the top. And as usual, there is no mercy for teenagers. Many of them are brought to their doom by the man donning the scary mask. See the horror unfold as they get murdered one by one. If you're looking for gory movies like The Purge, Scream should be right up your alley. 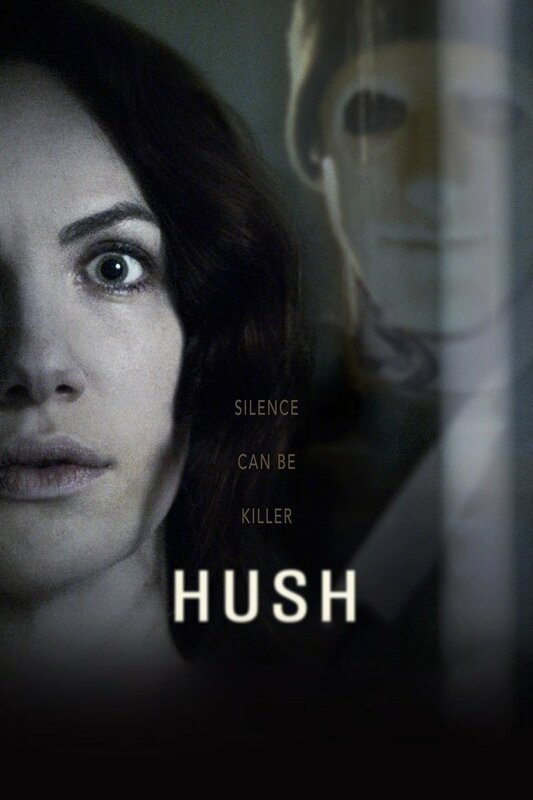 Hush is another masked American Slasher film, directed by Mike Flanagan, (The man who brought us Oculus), with a unique twist; The main character, who faces off against a psychopathic killer trying to get into her house, is deaf and cannot speak. As with most films of its genre, it is not without its cliches. They are, however, presented in a way that makes it nostalgic to watch, all while keeping your knuckles white from suspense. 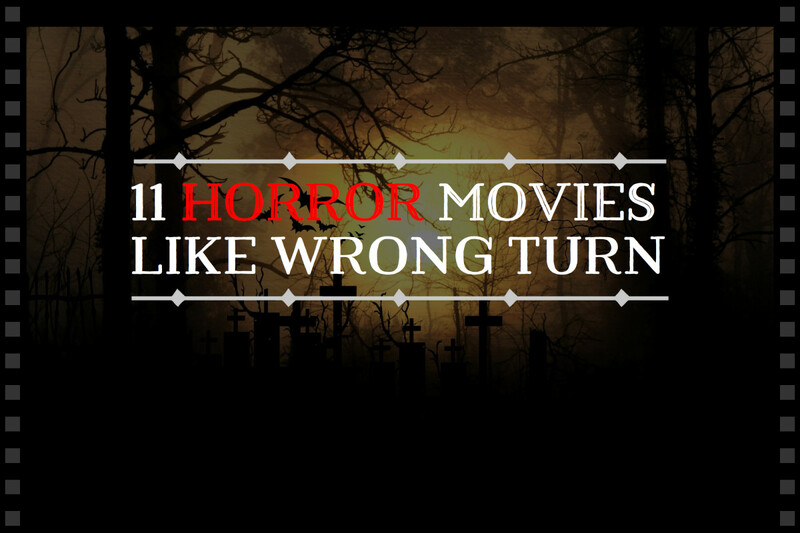 The film itself is more thriller than horror, as there are far more thrills than genuine scares. It's relentless and cruel. From the very beginning, it is constantly engaging and plays the perfect chess game of suspense between the two characters, as one tries to get in by any means possible, while the other tries to keep him out. Expect a few surprises along the way. Sharing the same vibe as Halloween and The Strangers, there is nothing innovative about this particular title. However, the unoriginality doesn't make it less of a film. 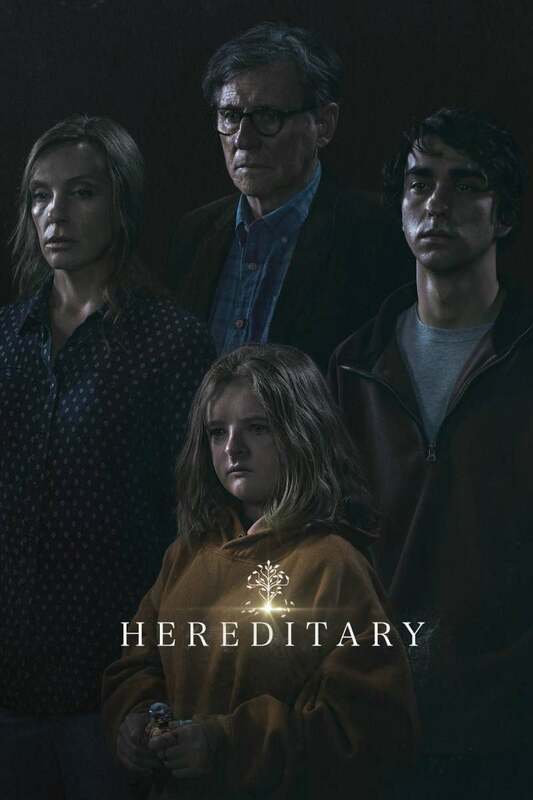 It features a mother and her two daughters on a vacation to a remote lake house, who become victims of a malicious masked psychopath's twisted nightmare. The camera work perfectly depicts the atmosphere of isolation as the plot slowly unfolds. It's disturbing, not for fleeting moments but for its entirety. It's designed to get a rise out of you, as you submit to its unflinching cruelty. 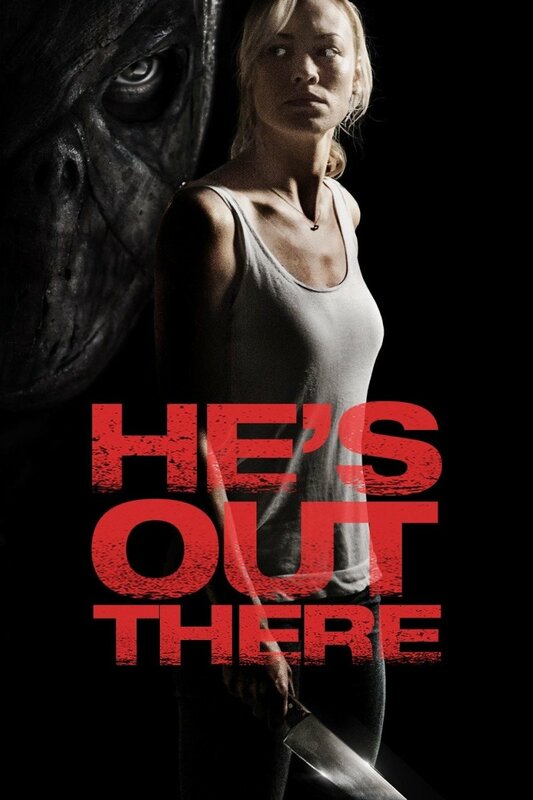 He's Out There is a well done and suspenseful horror film that despite its negative reviews, successfully executes suspense, and a lingering teasing desire to see more of the sinister transgressor, who always seems to stay out of arm’s reach. Those looking for some sly movies like The Purge will love what He's Out There brings to the table. 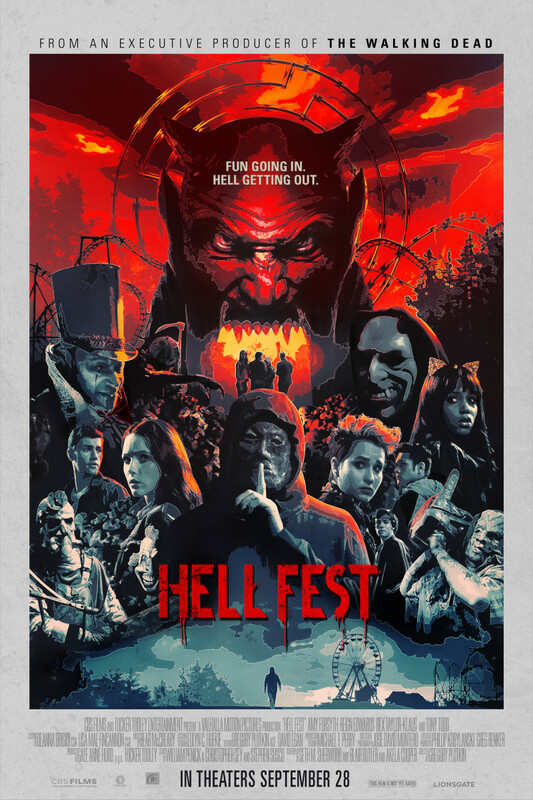 Directed by Gregory Plotkin, This film features a bunch of teenagers who go to a theme park known for its horrifying haunted houses and performances, called "Hell Fest," only to find out that a serial killer is blending in with the crowd. The concept is well-worn as the film shows no originality, rehashing the same old formula in favor of another brain-dead slasher. It's not, however, a bad thing. Slasher movies are deliberately designed this way. So, fans of the genre looking for nothing more than an honest slasher will be satisfied. Those looking for something different, deep, or new, will be left disappointed. All the main characters are forgettable and somewhat disdainful, except for the villains, which will unsurprisingly make you side with the latter. You'll sadistically wait for the demise of the main cast. You're Next is another movie that features a family who is unsuspectingly (or by now, rather predictably) attacked by a group of unknown masked assailants. At its core, it may seem like a movie that is done over many times before, but the seamless transitions in You're Next really earns its place in the home invasion thriller sub-genre. By the time the final act kicks in, we are blessed with throwbacks and nostalgic remembrances of old-school 80s horror, from the directing, and the camerawork, to the music, and the way it is presented. The first two acts could be considered boring and predictable, but this only adds to the power of the transition, as it seamlessly and uniquely turns a good horror into a great one - something very unique to this film, and something thriller fans will likely appreciate. Try to ignore questionable acting skills and you'll have a good time with this pic. Hide And Seek features a family who moves into a new house. Everything seems fine on the surface, but things are not quite what they seem. Emily, the protagonist's daughter, has made a new imaginary friend, Charlie. It turns out that he's much more than a figment of her imagination. As a psychological thriller, Hide and Seek, Directed by John Polson, doesn't add anything new to the table. 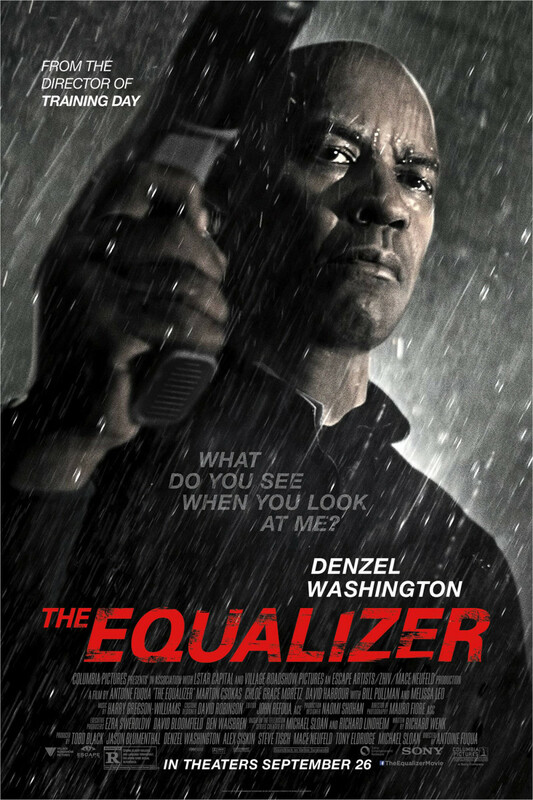 Nevertheless, it is an engaging, albeit slightly predictable thriller. 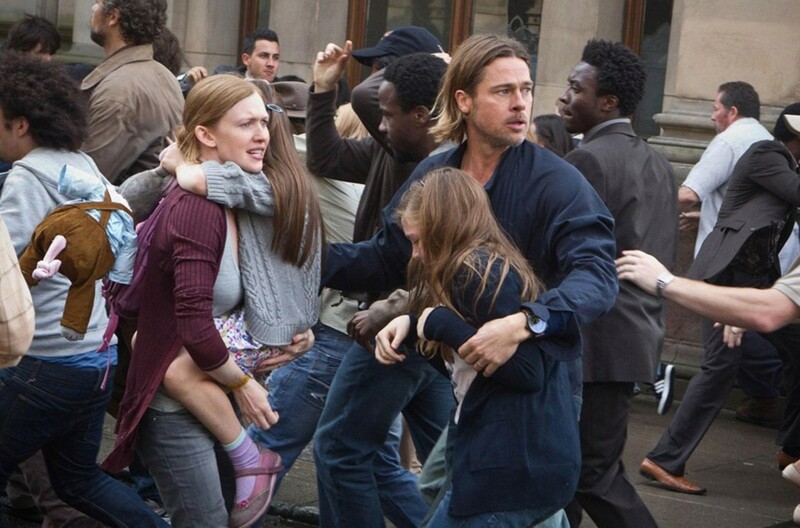 So, it's a good thing that the performance of Dakota Fanning outshines many of the film's shortcomings. She's this flick's saving grace. Gerald's Game is another film directed by Mike Flanagan. Inspired by a book from Stephen King, Gerald's Game tells the story of an older married couple, who have lost the romantic spark in their relationship. To try something new, they go to a remote cottage for a romantic getaway. The husband chains his wife to the bed. Shortly after, he dies from a heart attack, leaving her trapped in that place. Not to mention, they also left the front door open. There is a rabid dog outside - a hungry beast who's ready to pounce on her. Will she escape unscathed? The film is so much more than a tale of pure horror and survival. The horrors of her past are revealed, as are the details of why she is the person she has become. Stephen King’s original book is a nail-biting ride, and Mike Flanagan’s adaptation of the book is every bit as thrilling. Give this underrated gem a shot. Did I miss out on any other movies like The Purge? Let me know in the comments section. Good list. I've seen a few of these. Definitely want to see "The Purge" though. Heard it was pretty good.